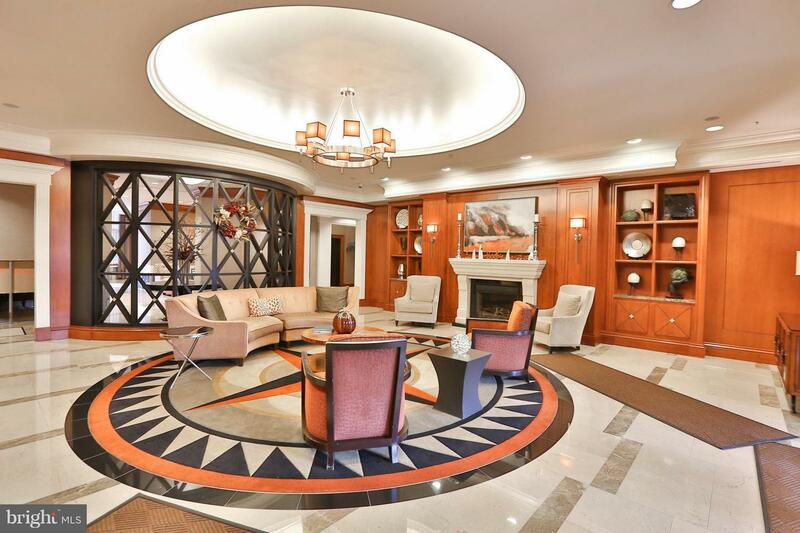 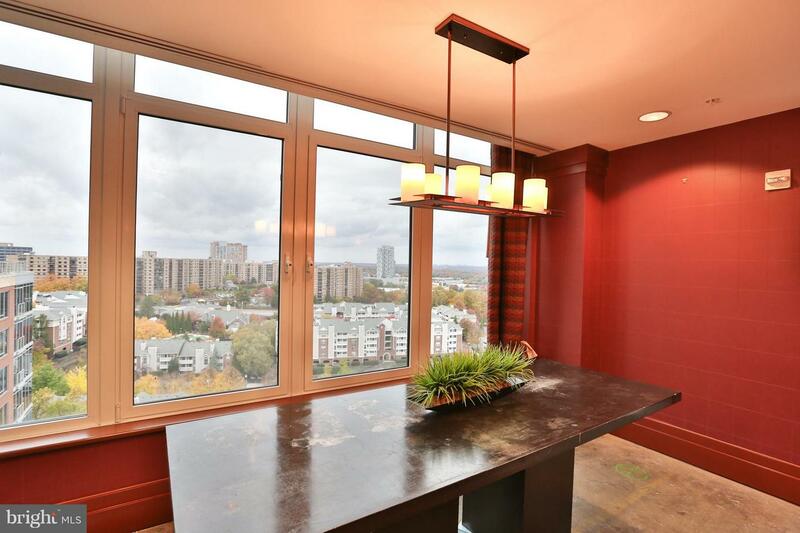 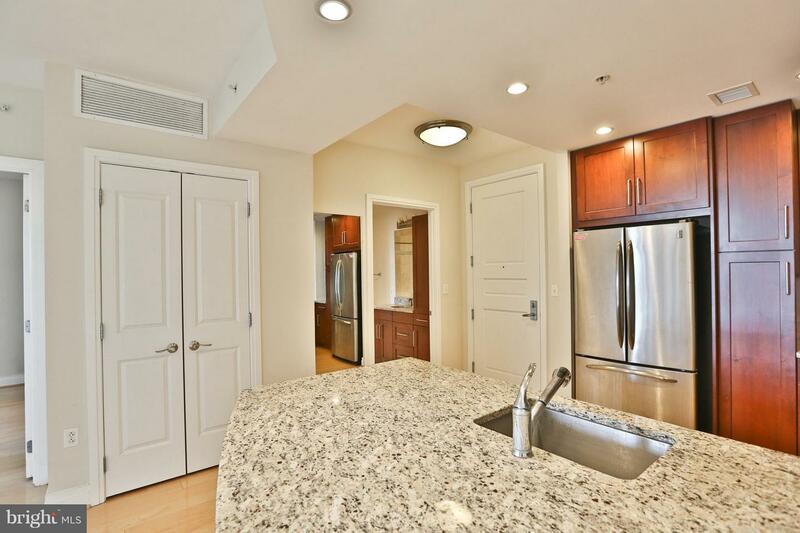 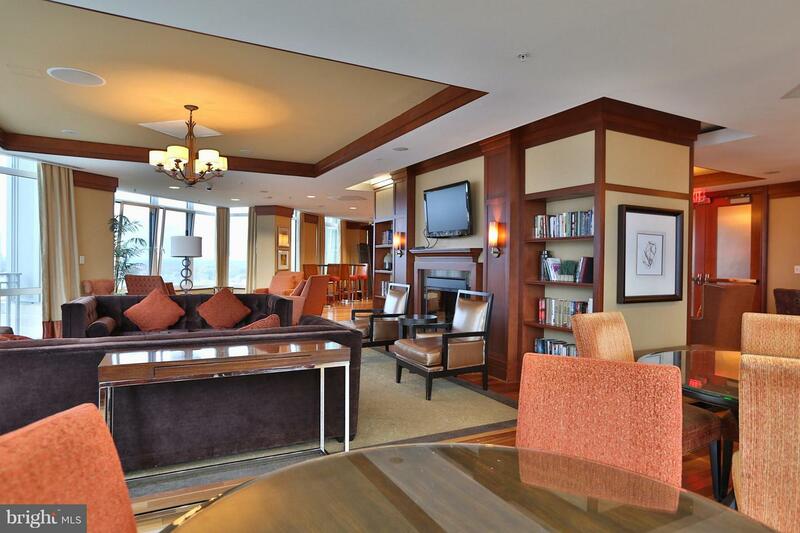 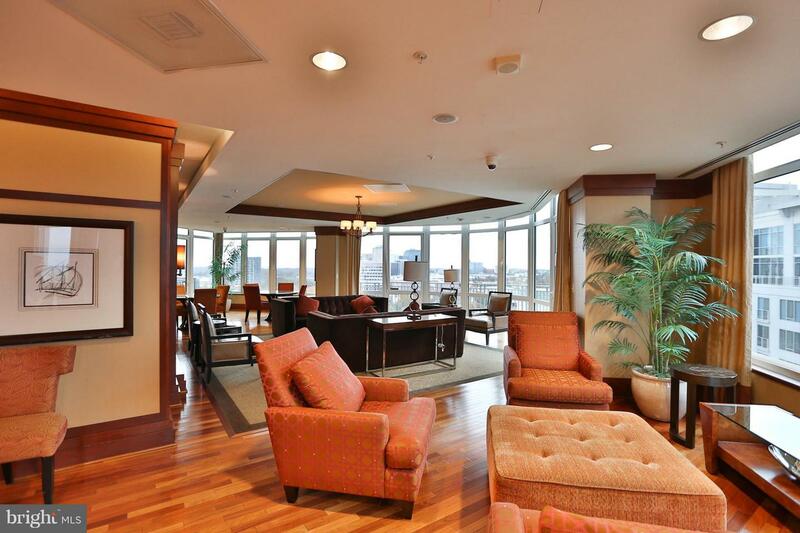 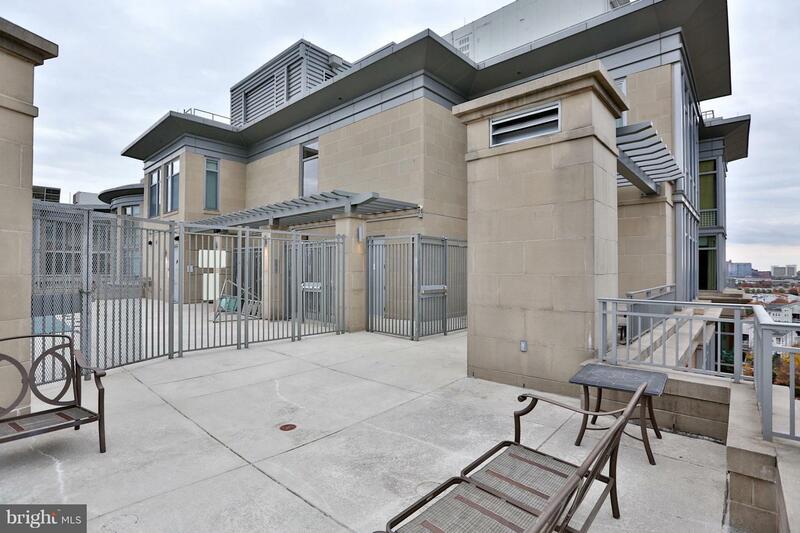 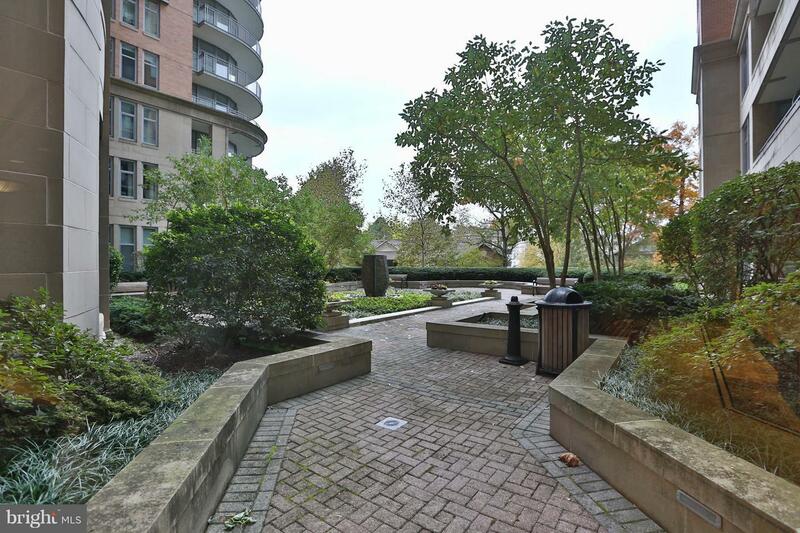 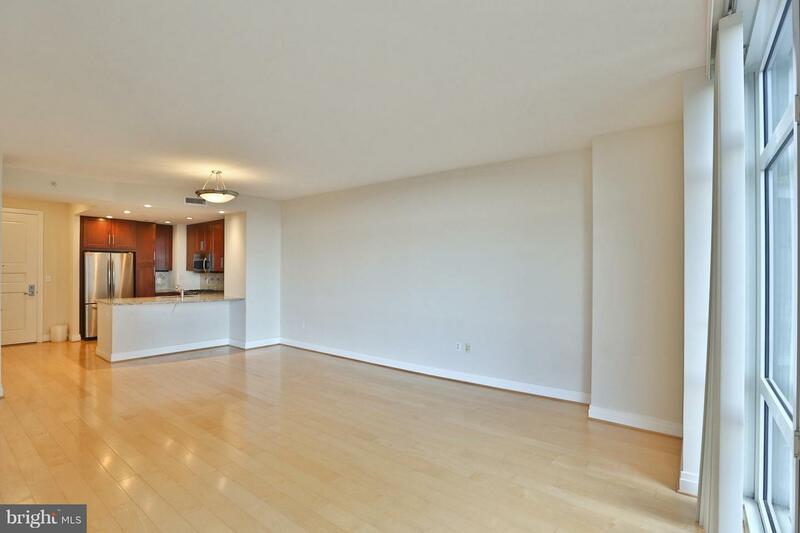 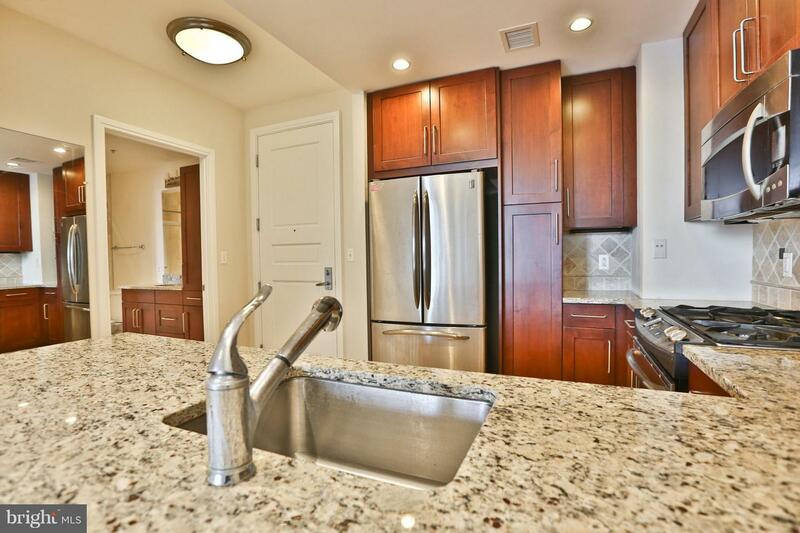 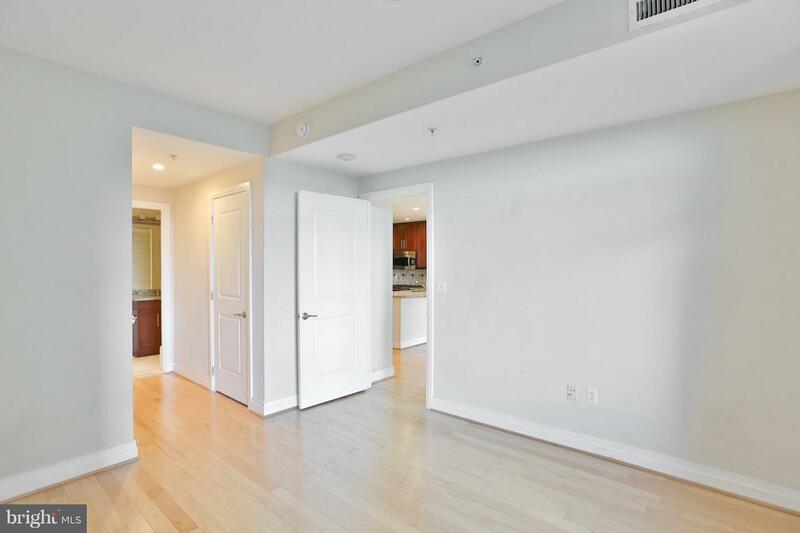 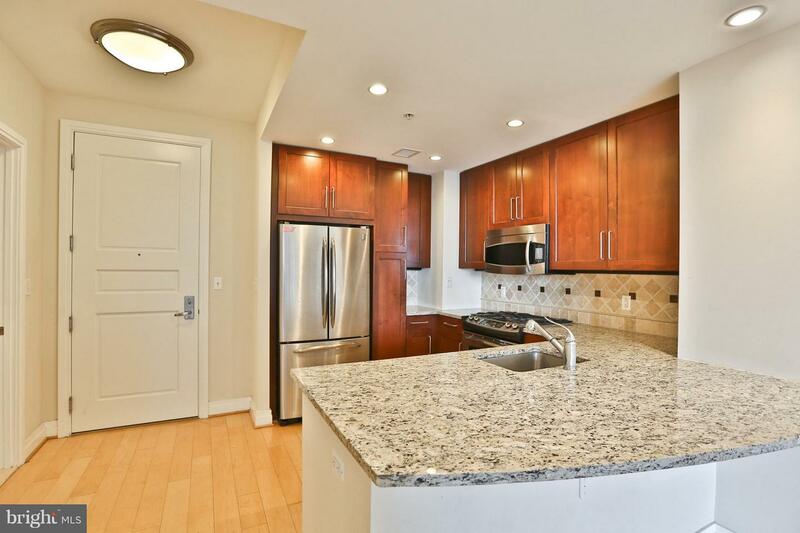 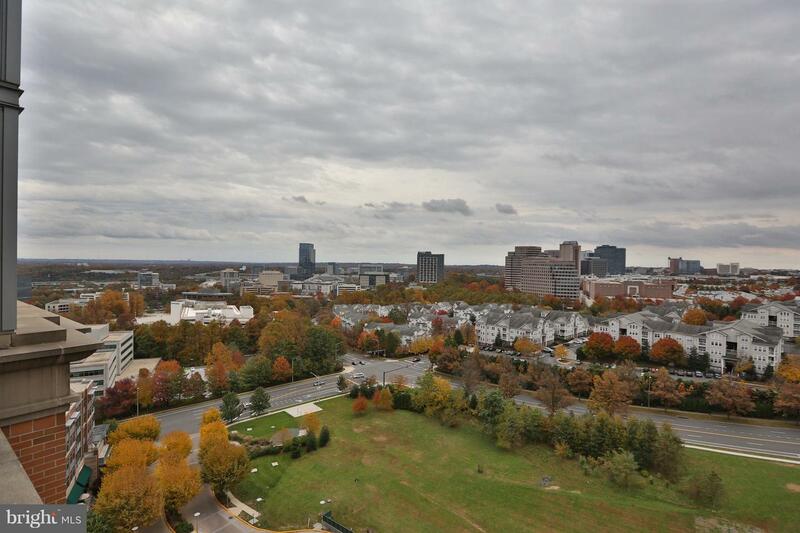 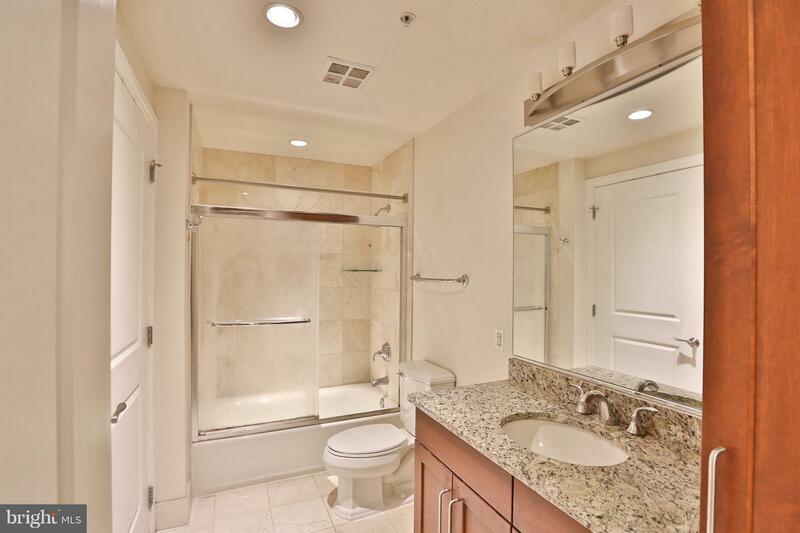 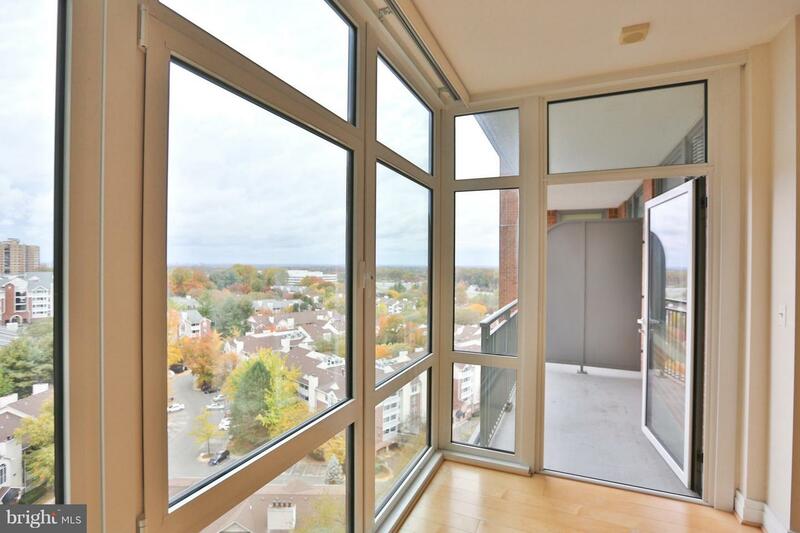 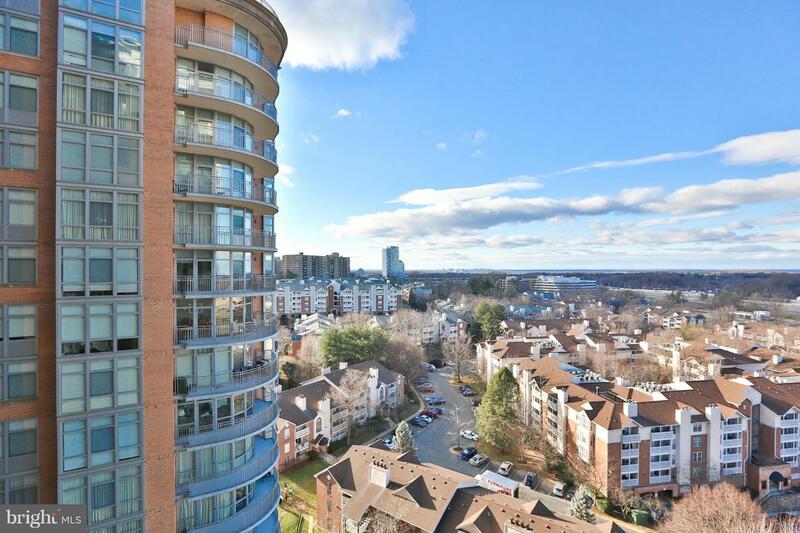 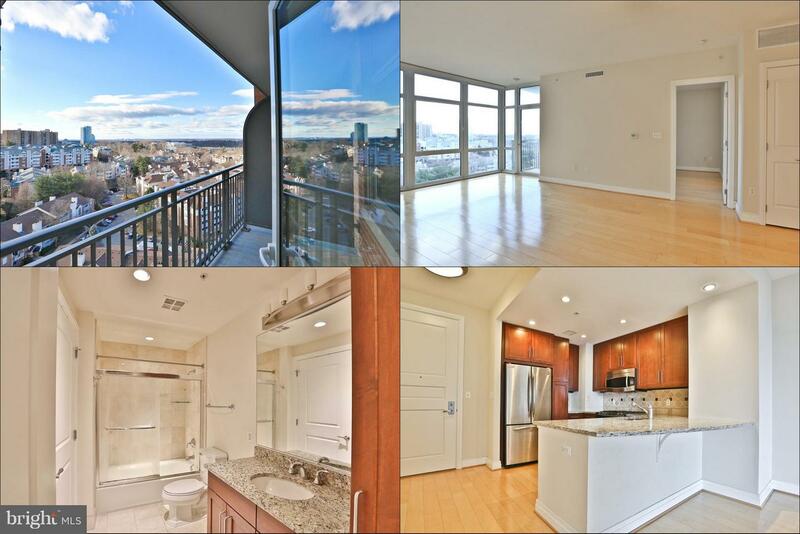 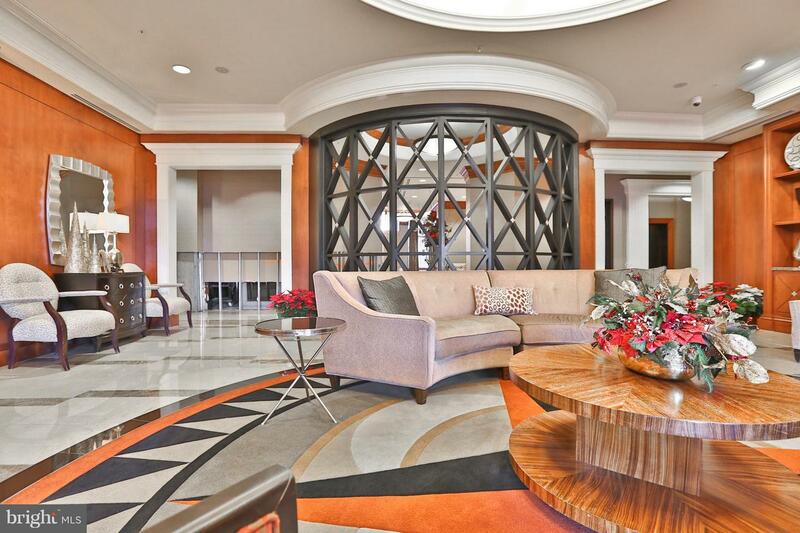 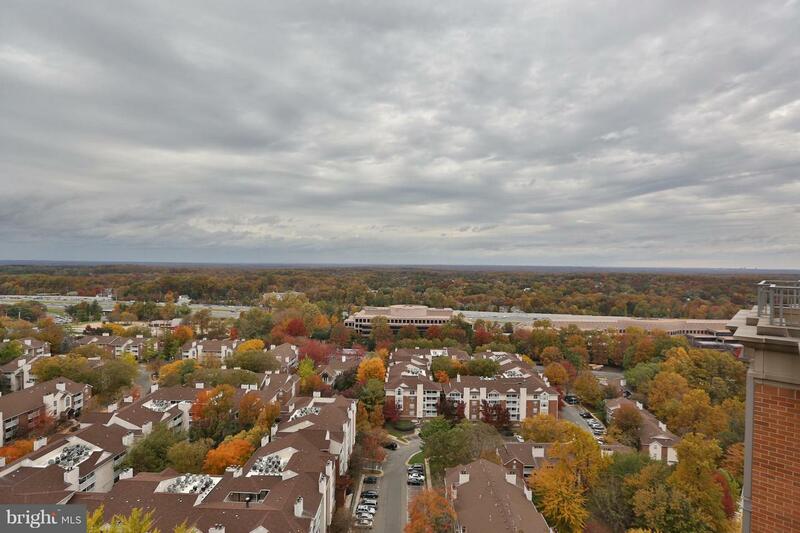 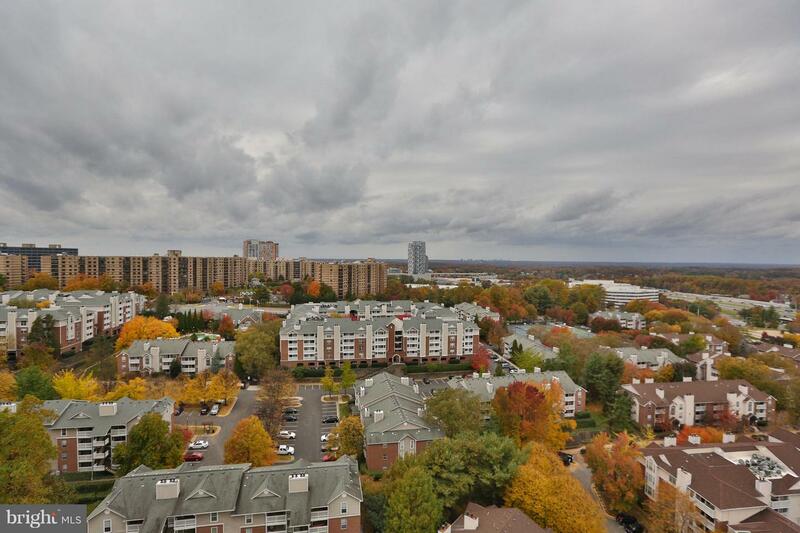 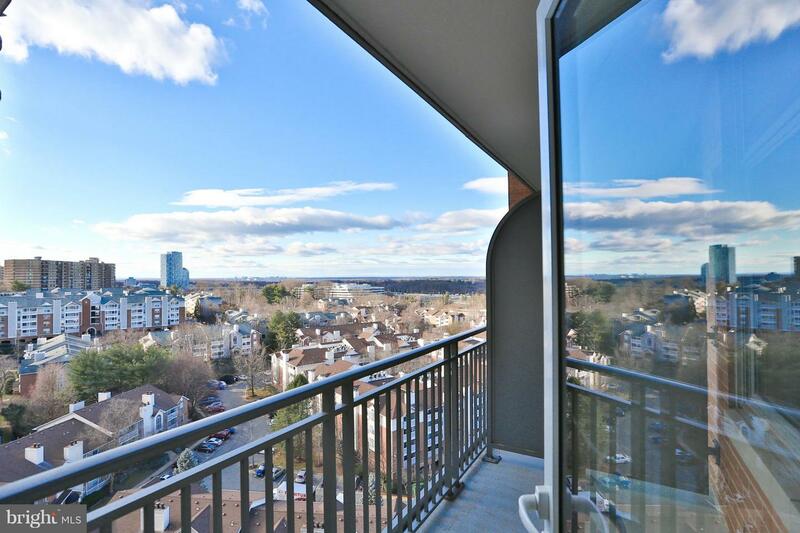 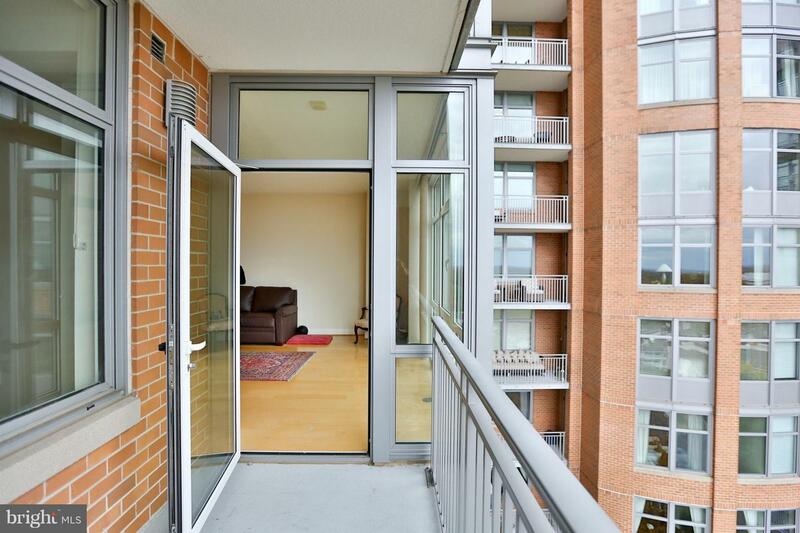 Luxury Righ-Rise Condo in McLean! 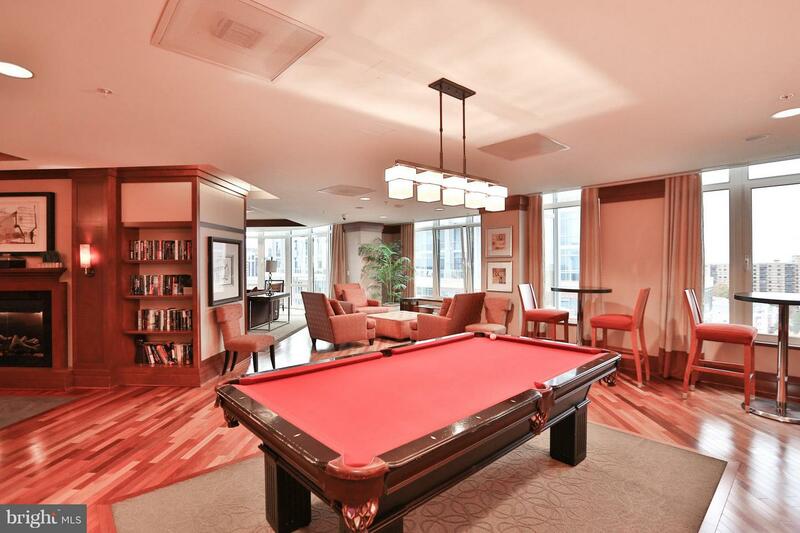 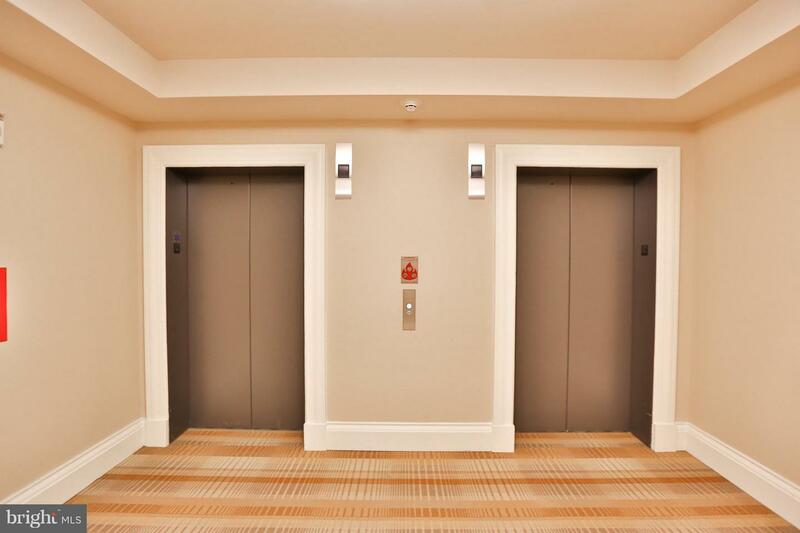 Concierge, Pool,Fitness center, Party Room, Bar, Guest Suites, Underground Garage. 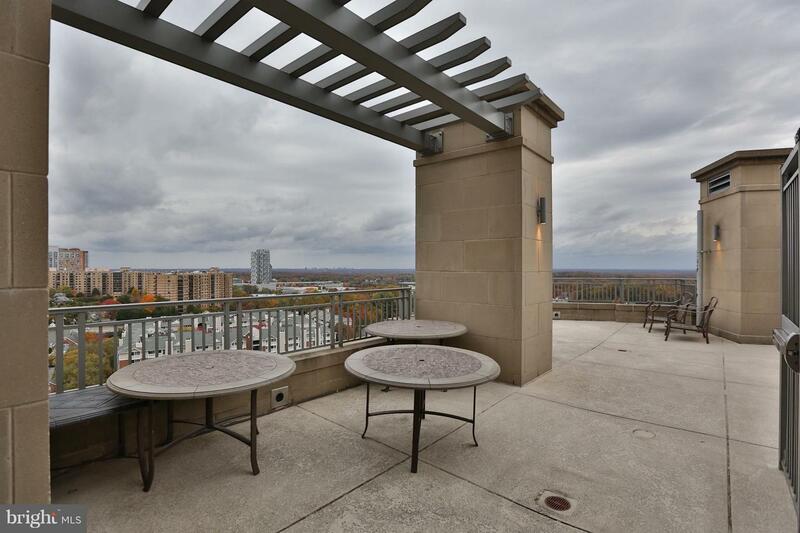 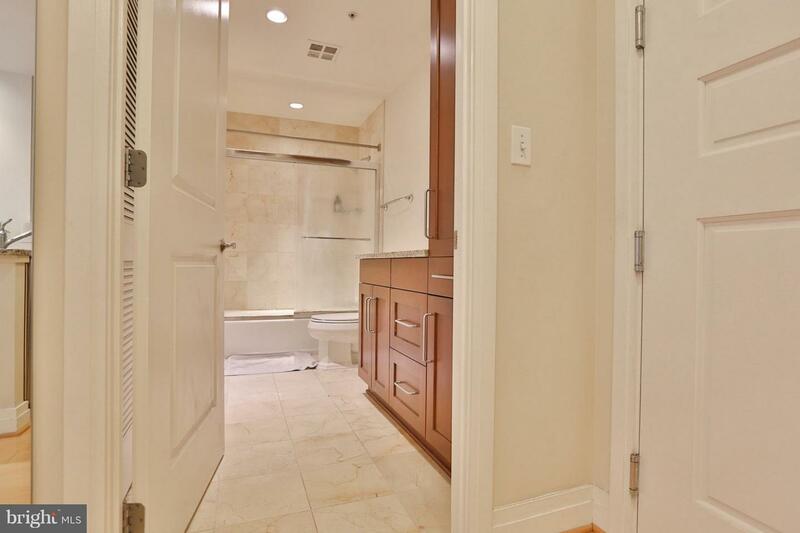 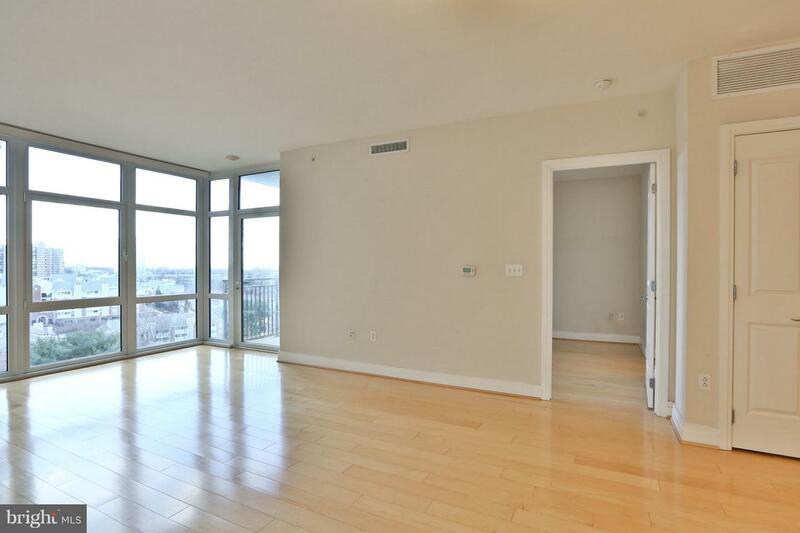 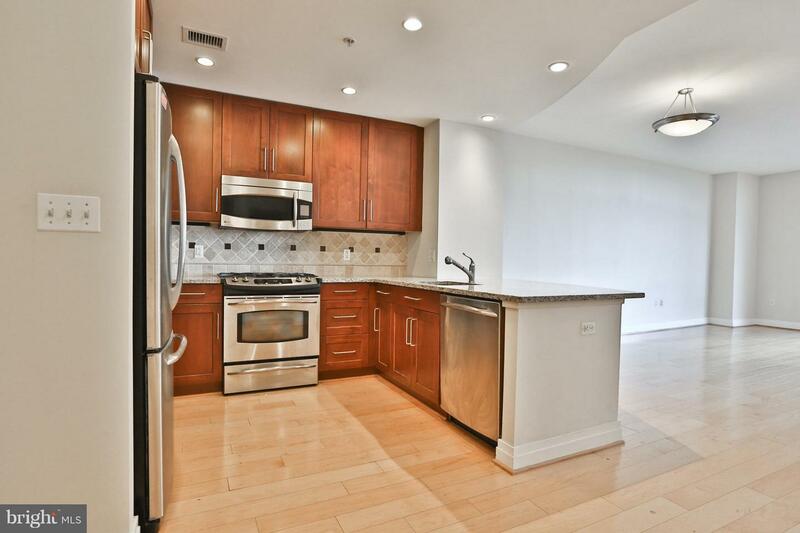 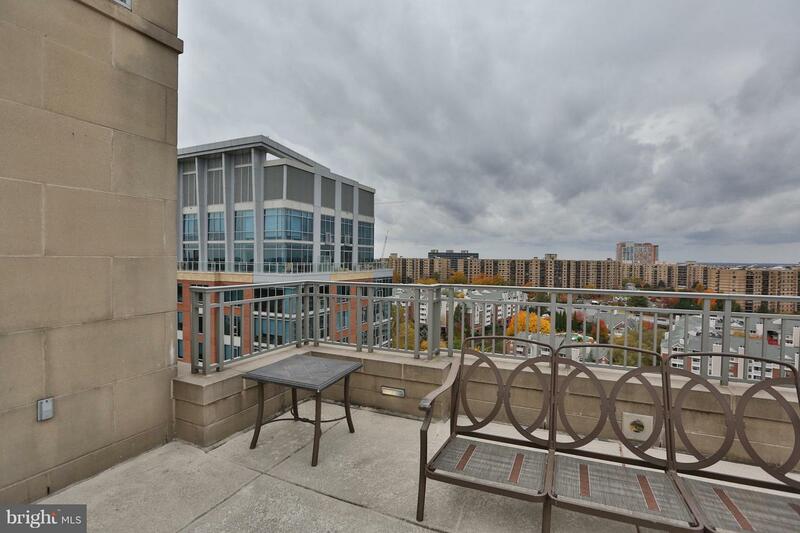 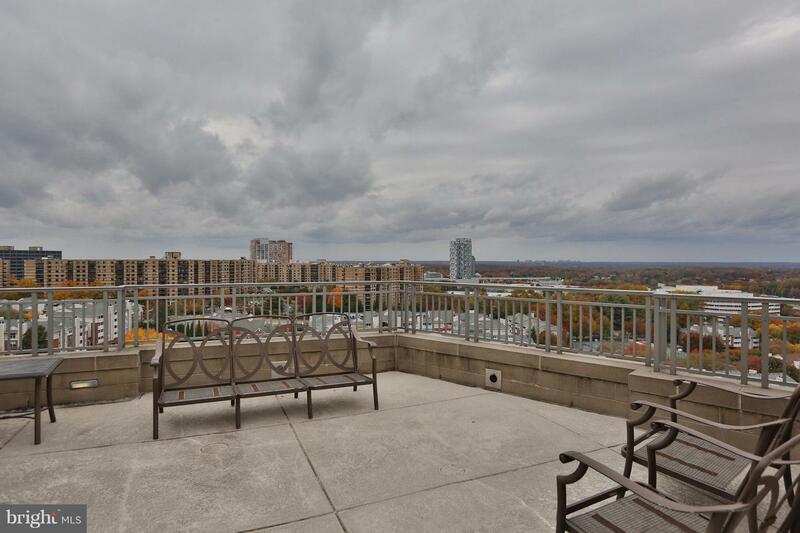 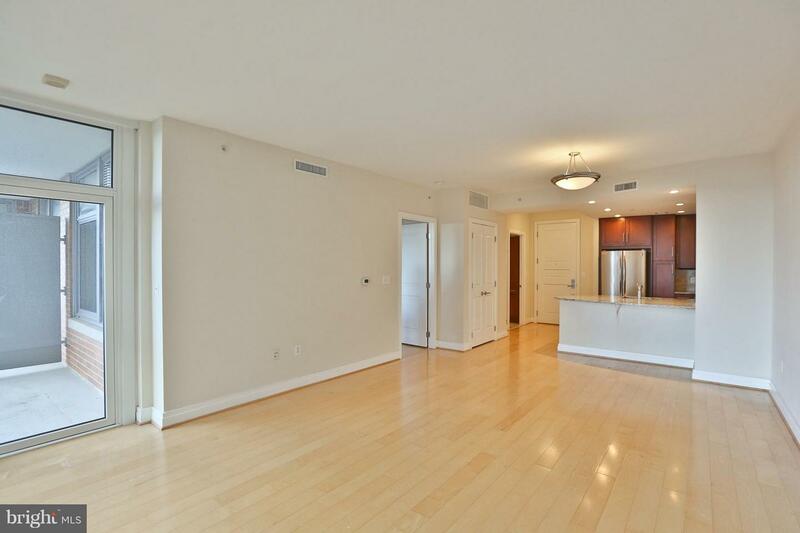 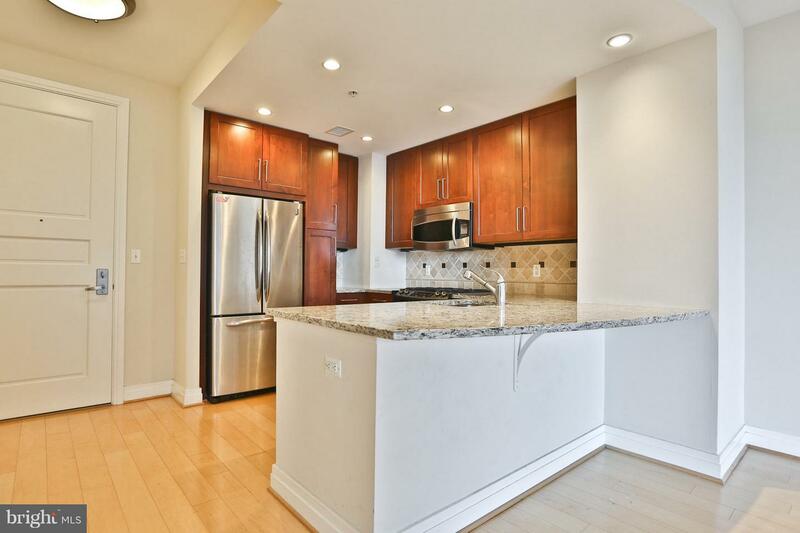 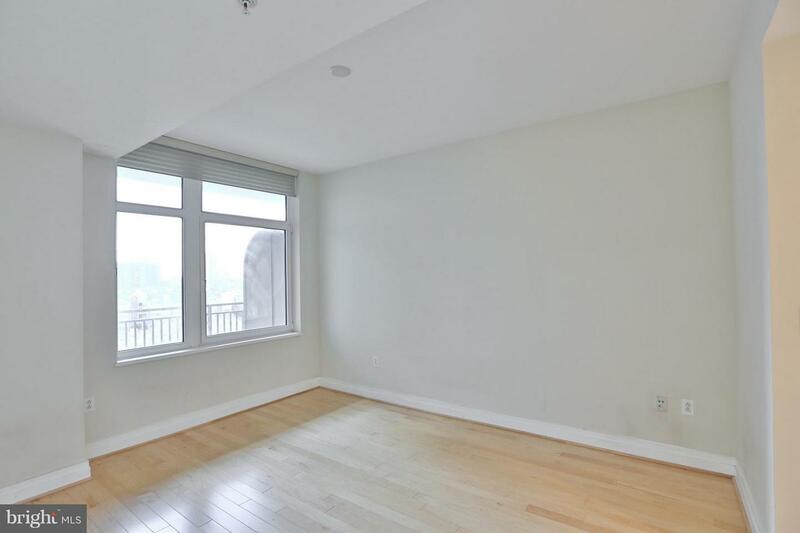 Great view, gourmet kitchen, spacious bedroom, bath, wood floor, sparkling condition. 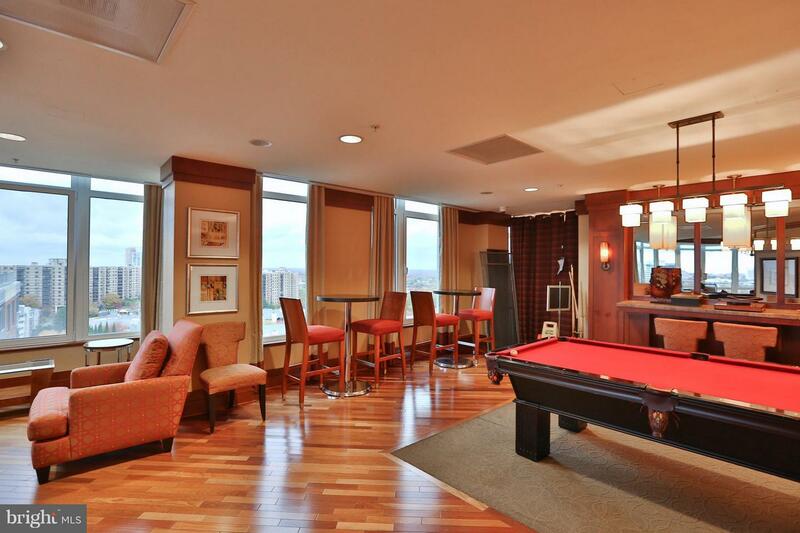 24-hour security, gym, pool & party room. 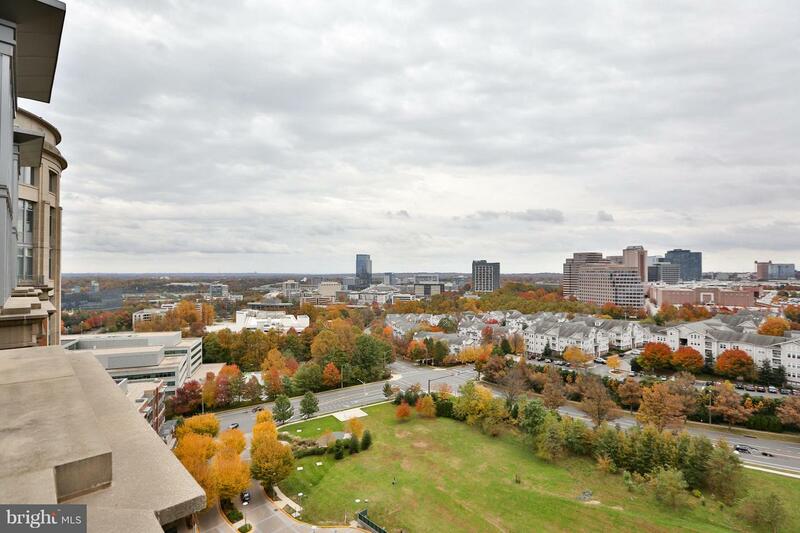 Walk to Harris Teeter, Mall, Tysons Galleria, Ritz Carlton, & Metro!